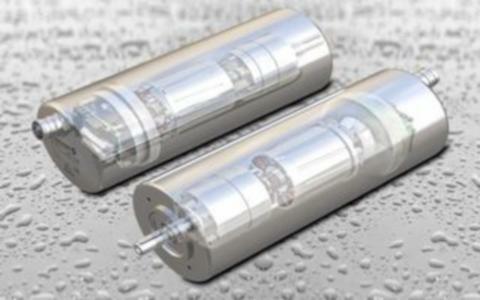 GROSCHOPP AG DRIVES & MORE, Moto-reducers, Electric motors - dC, Drives, electrical, on EUROPAGES. For the past 96 years, the name Groschopp has been synonymous with cutting edge electrical drive technology. We consider ourselves a supplier of custom solutions, specialising in tailor-made solutions for applications such as conveying technology. Groschopp designs and manufactures drives, motors and controllers as well as complete solutions for smaller and medium systems that are precisely tailored to the special requirements and desires of our customers. 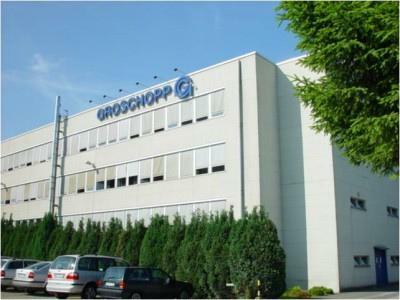 In particular, the food processing industry, the packaging industry, the pharmaceutical and chemicals industry, medical equipment manufacturers, conveyor technology specialists and the textiles industry, along with other specific fields such as mechanical engineers specialising in filler wire feed, enveloping or conductor plate manufacturing, all rely on drive solutions made by Groschopp for their conveyor drive equipment. We will supervise your projects through all stages of the process, from design and development through to prototype construction and subsequent testing, culminating in assembly and series production.